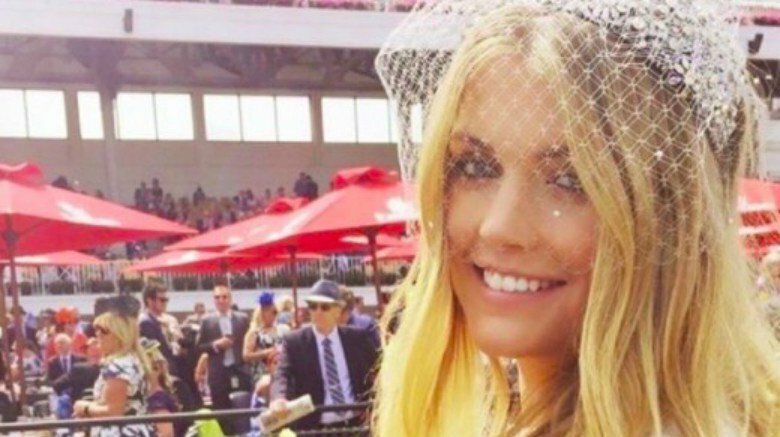 Lady Kitty Spencer didn’t choose to be famous but she had no choice in the matter because of the worldwide interest in her late aunt, Princess Diana. But Spencer, who is the eldest daughter of Charles Spencer, brother to the late Princess of Wales, is interesting in her own right. Her parents ensured she had a sheltered childhood away from media attention, but now she’s embracing that attention and using it as a powerful tool to create change. She’s also broken free from the shadows of her family ties and become known for things completely unrelated to her royal relatives. Here is everything you need to know about Princess Diana’s stunning niece. She’s not exaggerating about this either because according to the publication she first studied politics, literature, and psychology at university in South Africa, then she packed her bags and went to Italy to study Italian and art history, and finally finished this up with a master’s degree in luxury brand management in England. No word yet on whether she intends to return to university at a later stage, but she’s definitely well-educated.